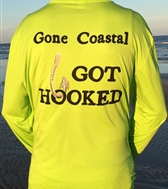 Welcome to Gone Coastal Jewelry, "Living the Salt Life...."
Explore the infinite designs from Gone Coastal Jewelry. 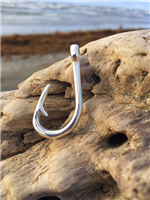 Our collection of nautical jewelry, sea life jewelry and fishing jewelry in a variety of beautiful designs in gold, sterling silver and natural stones. Gone Coastal Jewelry caters those who love the beach, coastal life, and spending time by the water. 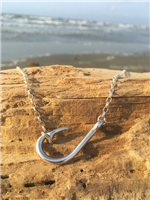 Express your love for the sea through our infinite designs of nautical and fishing jewelry. We offer a large selection of nautical earrings, bracelets, anklets, charms, rings, necklaces and pendants. 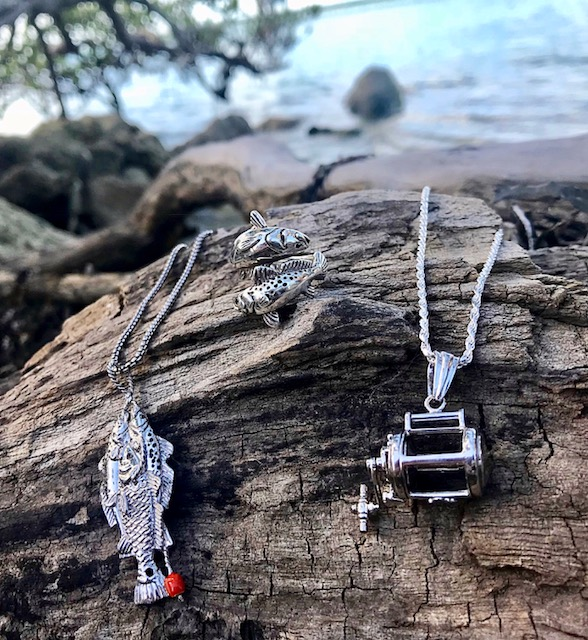 Our unique collections of sea life jewelry feature beautifully crafted designs in sterling silver, gold and natural stones. 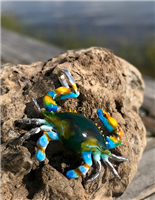 Find everything from sand dollar, anchor and seashell designs to sharks, crabs and seahorses. Our prices are guaranteed, so come enjoy all that we have to offer. Treat yourself to some beautiful jewelry or find the perfect gift for your family and friends. If you can’t decide on one of our wonderful pieces, then give your loved one a gift card. Our gift cards are available here. Please browse through our jewelry and do not hesitate to call or email us if you have any questions or need help placing an order or join our email list at the bottom of the page so you can be updated on company and industry news. We look forward to working with you! Have questions? Looking for something special? Please contact us here.